abated, before realizing that this year at SXSW, something was different. but this year it all felt so functional and, well, practical. 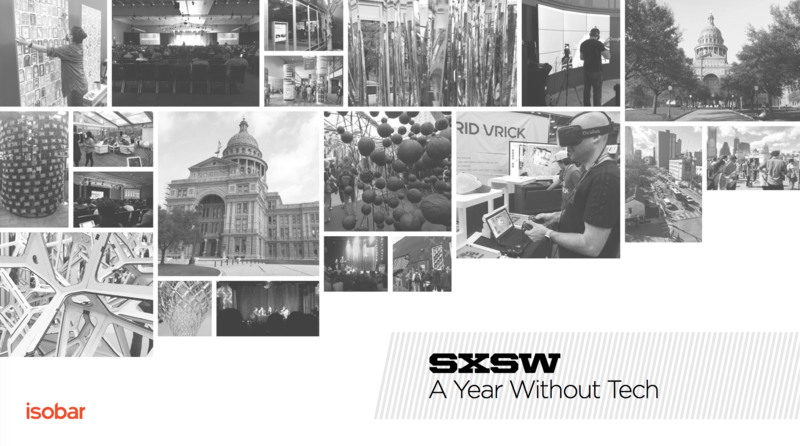 Find out more about our take on SXSW 2016 here.